The next Cambridge Methods in Cognitive Neuroscience Day will take place on Tuesday 5 December 2017 in the Lecture Theatre at the MRC Cognition and Brain Sciences Unit, University of Cambridge. 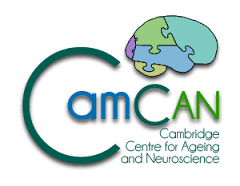 The day will consist of 20 short talks by cognitive neuroscientists from Cambridge grouped into five sessions: MRI I and II, EEG/MEG and Brain Stimulation, Multivariate Pattern Analysis and Data Collection and Statistical Methodology. Attendance is open to everyone, no registration required. Spaces are allocated on first-come first served basis and we have a health and safety limit of 90. Tea and coffee will be provided.